With January coming to its end, many people have been feeling the effects with the winter blues. We receive our post Christmas/Holiday credit bills, it’s colder outside and darker longer… It’s not always an easy transition! What can be a small but welcoming idea is a visit to the SPA! Whether it is for a full day package, or even just a body treatment. Body treatments can cover anything from general well-being, detoxing or promoting an uplift in your spirits! The SALT in our Himalayan Salt Detox wrap contains 92 mineral substances including Lithium that can help provide balance and vitality. The overall benefits are comparable to those of a three detox diet. 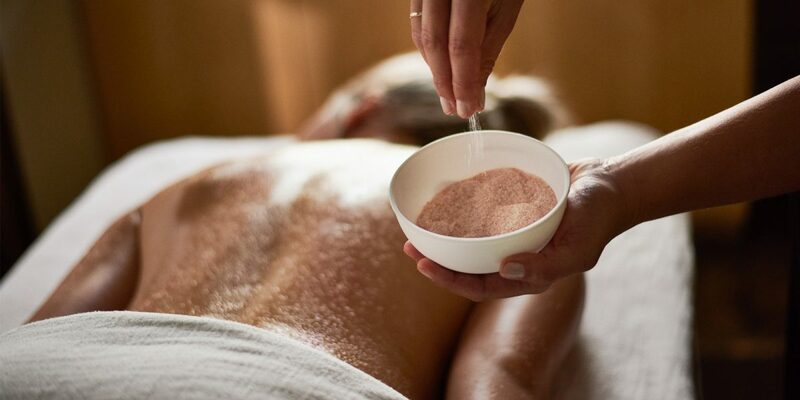 More information on our Himalayan Salt Detox treatment and all of our other body treatments can be found here!